Overcoming the fear! 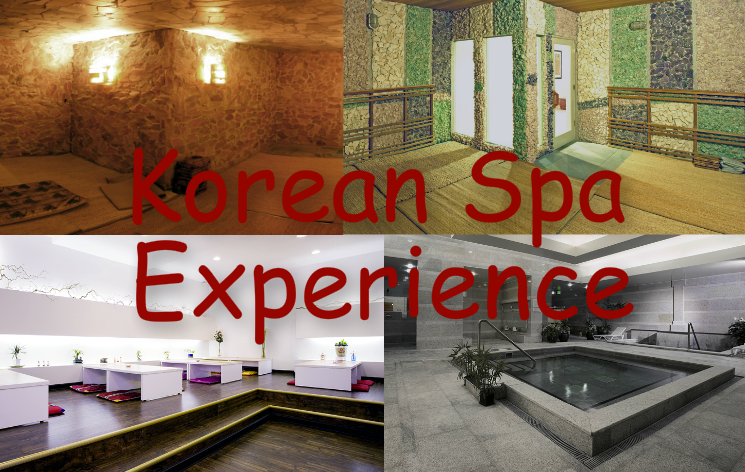 (Korean Spa Experience) is a great example of transforming your mind from self-conscious to confident and being happy within yourself! The best feeling in the world is when after you had a thorough scrub and your pores are open, you sweat and detox in a steam room…. (the skin feels SOO soft like a baby’s bottom) Then after you get all hot in the steam room, you jump in the ICY cold pool and then lay down! I can’t even describe how awesome it feels, you NEED to experience it for yourself! And it’s very affordable… If you just go to use the all the facilities it’s only $20 for the whole day… and if you want to be pampered with a scrub, and a massage (where you get rubbed with olive oil, hot milk, honey and get minced cucumbers applied to your face and neck, plus get all extra stuff like facial, head massage, etc)… only $99 and you can stay and use the facilities all day! Jump on my (Jane Orlov's) e-mail list and I will send you Free cool stuff, tips, tricks, tutorials about marketing... People love it and you will too!